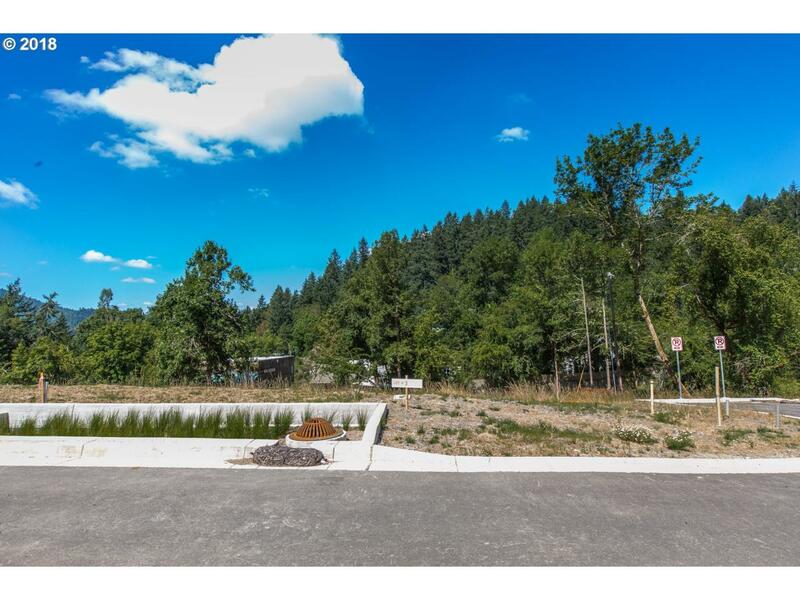 Rare single family lot in desirable Southeast Eugene. Lot 3 is ready for your dream home. Bring your own builder, or North Rim Building Company is ready to get started today! Wendell Canyon has Seller is a licensed broker in the state of Oregon. build-able lots available in other sizes for your consideration. The content relating to real estate for sale on this web site comes in part from the IDX program of the RMLS™ of Portland, Oregon. Real estate listings held by brokerage firms other than R&R Properties of Eugene LLC are marked with the RMLS™ logo, and detailed information about these properties includes the names of the listing brokers. Listing content is copyright © 2019 RMLS™, Portland, Oregon. Data last updated 2019-04-19T06:59:43.53.Data deemed reliable but not guaranteed.